Niklas Kirschnick studied computer engineering at the Technische Universität Berlin. He finished his studies and received the diploma degree (Diplomingenieur der technischen Informatik) in 2008. Now he is working as a research assistant (Wissenschaftlicher Mitarbeiter) at the Quality and Usability Lab of Deutsche Telekom Laboratories, TU-Berlin. 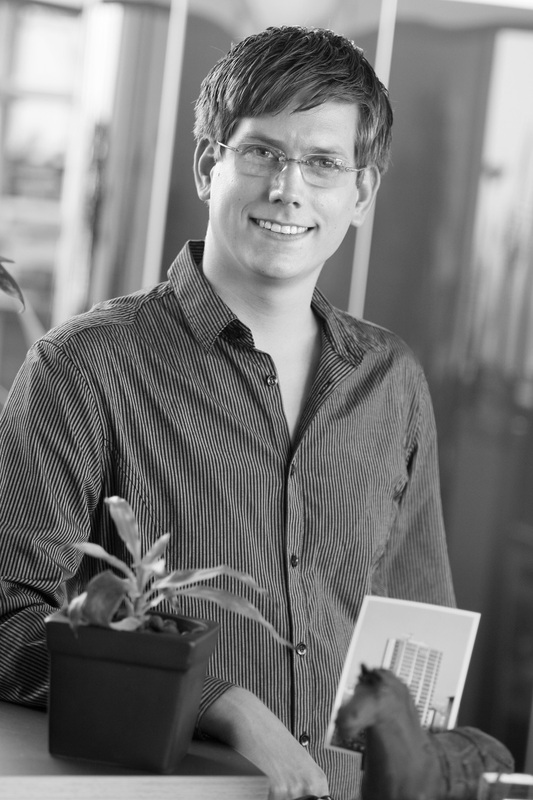 Besides the work as research assistant he works towards a PhD degree in the fields of usability and security.